Can the Brazilians achieve what only two other teams in tournament history did before? Only Kolding BK from Denmark and FC Southampton from England won the tournament three times in a row. For this scenario to happen, Red Bull Brazil would have to play the same power play football like the two years before which is not unrealistic at all. The club was founded in 2007 and is located 100 kilometres north of Sao Paulo. Similar to Red Bull Salzburg and Leipzig the club presents amazing conditions to their talents. 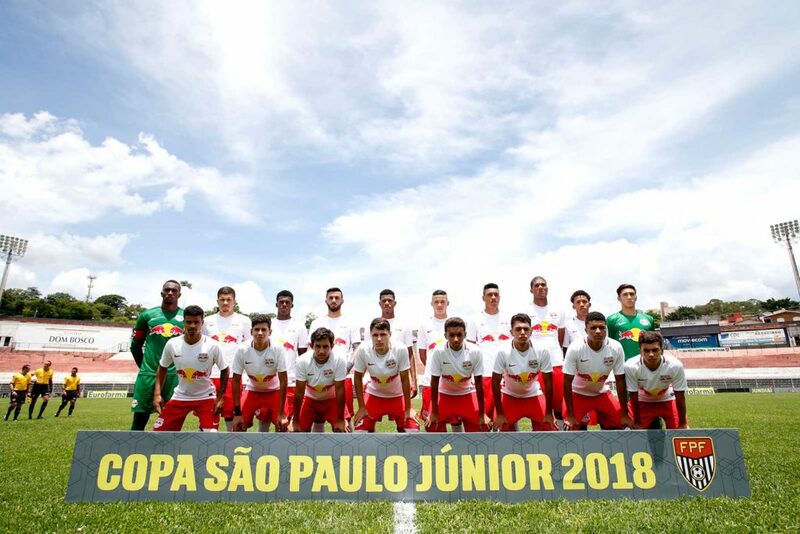 Red Bull Brazil profits once more from the “Red Bull Global Soccer Project” a unique promotion concept to exchange U-20 players among themselves. 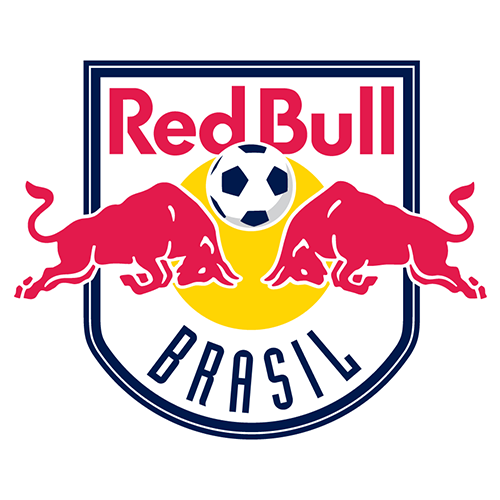 Players from RB Brazil for instance are transferred to the Austrian pendant of Red Bull Salzburg “FC Liefering” in the 2nd Austrian league to gain practical experience in professional football. With this transfer, players collect first experience in professional football and are prepared for the tough professional football life. 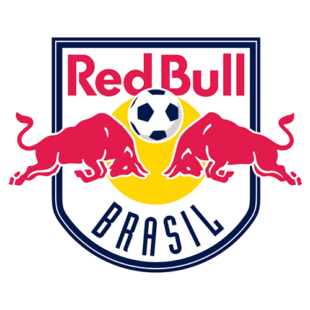 Most recent outcome of this concept is Red Bull Leipzig’s Bernando who was transferred from RB Brazil to Liefering and onwards to RB Leipzig straight into the Bundesliga. Before their visit in Stemwede RB Brazil stops in Salzburg to prepare at the junior center of Red Bull in Austria.